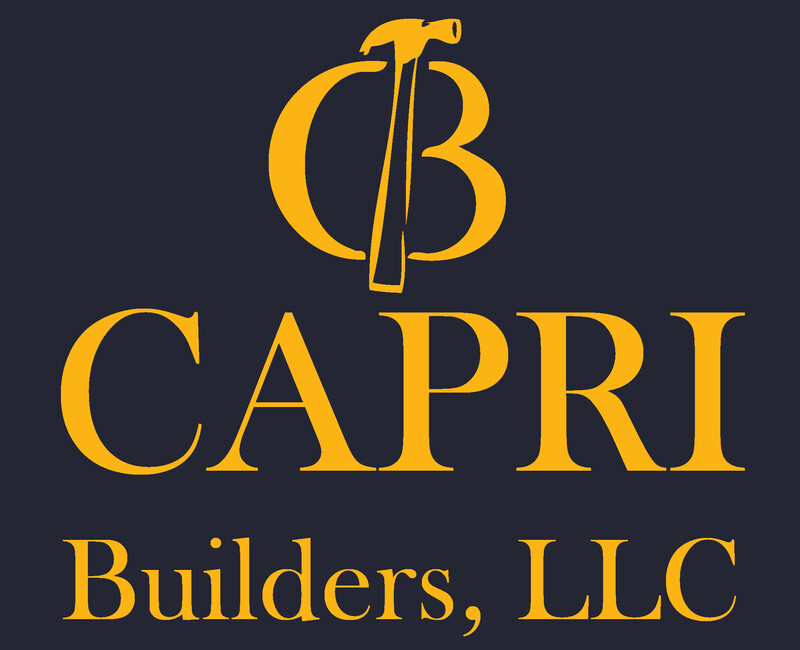 Capri Builders, LLC, through its qualified personnel and affiliated architectural and other design firms, combine the talent of design and engineering with hands-on building expertise. 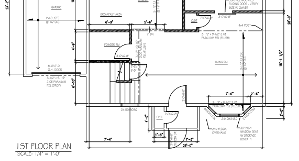 This combination forms what is commonly referred to as a “Design-Build” approach. 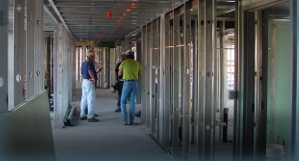 We design, build, manage and provide all the necessary services required to complete your project within budget and to the necessary level of attention to detail.